Positioned within the beautiful Yarra Valley, just a short drive from many of rural Victoria's famed wineries, sits Healesville Sanctuary. 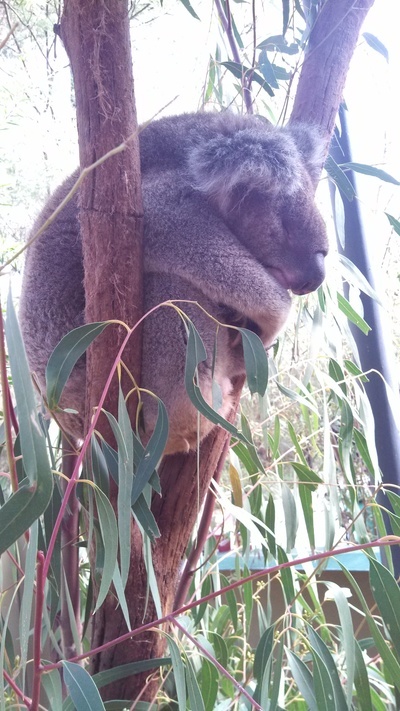 Boasting an impressive 30ha parkland, Healesville Sanctuary is home to a number of native Australian mammals, birds, reptiles, amphibians and invertebrates, making it a top attraction for tourists and locals. 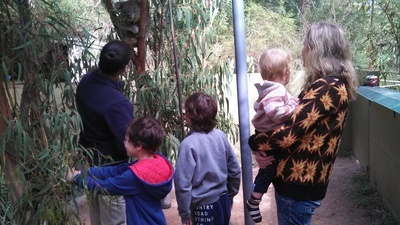 Although falling under the Zoos Victoria umbrella, Healesville Sanctuary offers a far different experience to your usual zoo visit, with a strong focus on getting up-close to Australian wildlife, in an environment which matches that of their natural habitat. 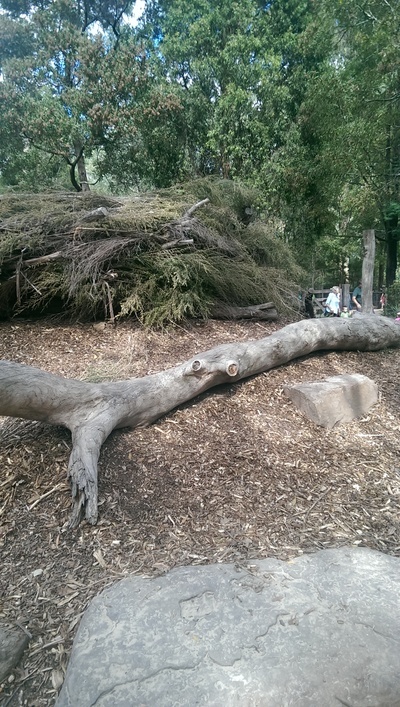 Inviting play areas and interactivity make Healesville Sanctuary a must-visit for families. 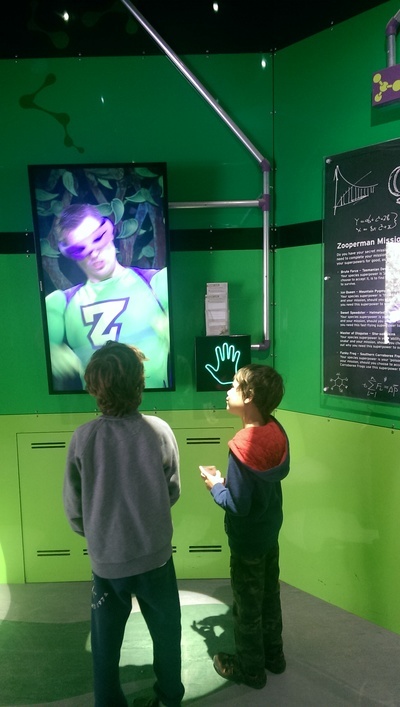 Budding environmentalists can visit the "Fighting Extinction Headquarters" and be given a challenge by a fictional superhero "Zooperman" to investigate a species within the park. The awe-inspiring "Spirits of the Sky" display, held daily, demonstrates the flight capabilities of the park's feathery residents; a hit for all ages. 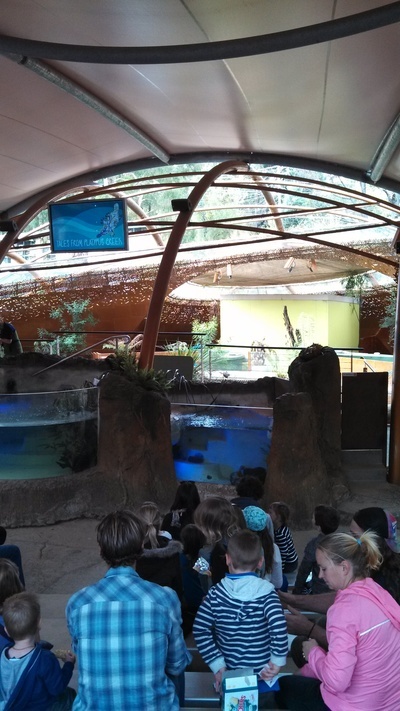 "Tales from Platypus Creek" is a world-first interactive Platypus show. This is a chance to see the majestic yet elusive duck-billed beauty happily playing with the park's keepers. 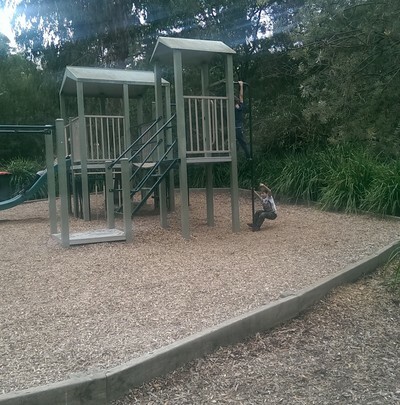 Of course play time isn't the sole reason to visit Healesville Sanctuary, but there is always a time that the kids will want to burn off some extra steam, and they can do so at two playgrounds found within the grounds. The smaller playground located near the emus is a great spot to enjoy a picnic while the kids play. 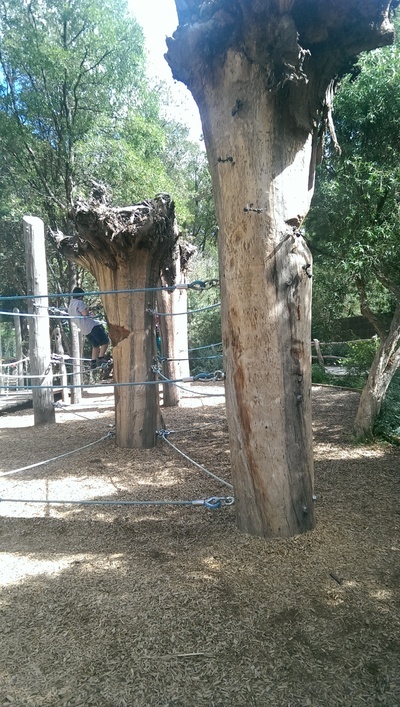 Otherwise there is a larger nature play themed playground inspired by the local Wurundjeri culture, positioned next to the Harvest Cafe, with climbing bridges attached to trees, wood sculptures, a huge elevated mound representing the nest of Bunjil the eagle, slides, tunnels, a sandpit and a sensory garden that could keep the children busy for hours. All of the above, plus more, is inclusive of entry fees, but if you want to go the extra mile, why not upgrade your visit to include a "wild encounter". "Magic Moments" is a special 10 minute close encounter with one of the following Australian animals; kangaroos, pythons, koalas, dingoes or echidnas. This special experience takes you into the enclosure with an enthusiastic member of staff, with ample opportunity to go home with fantastic photograph mementos. Children under 14 must be accompanied by a full paying adult. Other wildlife extras include the "Wombat Pat and Play", with an opportunity to enter the wombat exhibit and meet one of Australia's stockiest native animals and a chance to touch, pat and have a photograph together. Children under 14 must be accompanied by a full paying adult. For older children (age 12 plus) and adults, there is also a once-in-a-lifetime opportunity to "Wade with the Platypus". This world-first wildlife exclusive experience takes you inside the platypus play pool wearing waterproof waders, and allows you to touch, play and tickle the Sanctuary's duck-billed furry friends. Costs for all "wild encounters" vary. More details found here. 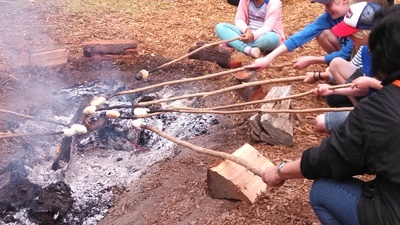 If you haven't taken a trip out to Healesville Sanctuary recently, Autumn could well be the time to do so, with this season seeing a celebration of Indigenous people and culture; the Corroboree. 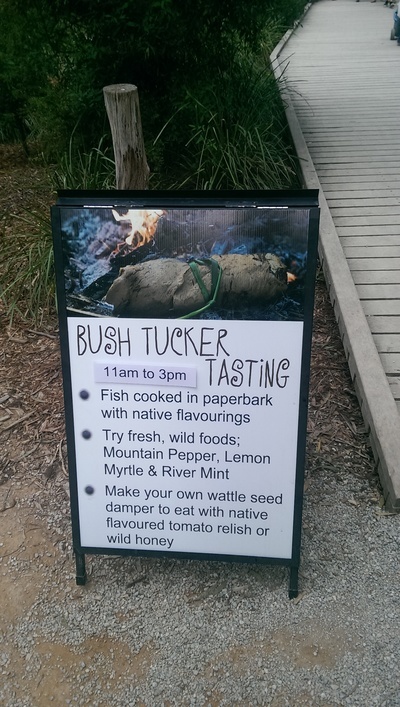 During this celebratory period, running until 31 May 2015, visitors will get to enjoy dreamtime stories associated with wildlife plus other activities including rock art painting, boomerang throwing, didgeridoo playing, medicinal plant and bush food educational programs, a chance to cook your own damper over an open fire and lots more. Concession and group tickets also available. When: Open everyday 9am - 5pm.